A Cobb County resident was being held in the Bartow County Jail without bond on charges he fenced and sold items stolen from some major retailers. 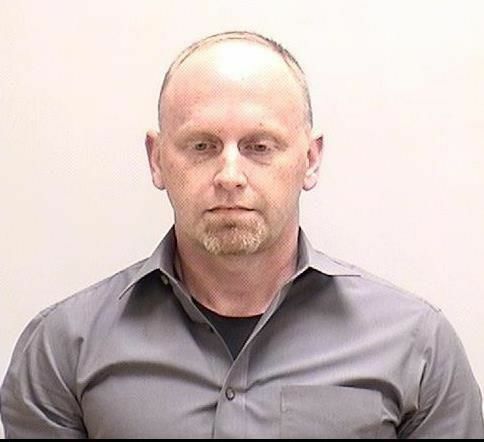 Cartersville Police recovered tens of thousands of dollars in merchandise and arrested Cartersville pawn shop owner William Mark Anderson on charges of Retail Property Fencing and Theft by Receiving Stolen Property March 13, the city police department said in a press release. 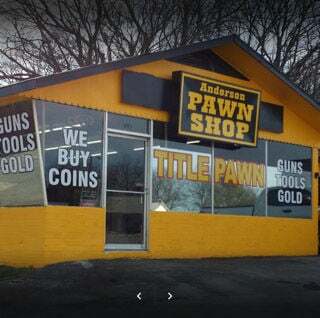 Anderson, an Acworth resident, was identified as the owner of Anderson Pawn Shop at 801 Joe Frank Harris Parkway in Cartersville. Cartersville Police worked with investigators from Home Depot and Target on a probe of the business they believed to be involved in fencing stolen property, the release stated. “Investigators discovered William Mark Anderson, the owner of Anderson Pawn Shop, in Cartersville, was purchasing and selling retail merchandise stolen from retailer stores by other individuals,” the release stated. Cartersville Police Department recovered more than $36,000 of retail merchandise taken from Home Depot and Target stores and other retailers, the department stated in the release. Anderson was being held in the Bartow County Jail without a bond listed. “The Home Depot has dedicated (organized retail crime) investigators who work daily with law enforcement at all levels to stop these crime rings that threaten our communities,” said spokesperson Christina Cornell. “We’re grateful for the cooperation and are pleased to have helped the Cartersville Police Department in this case,” Cornell said.